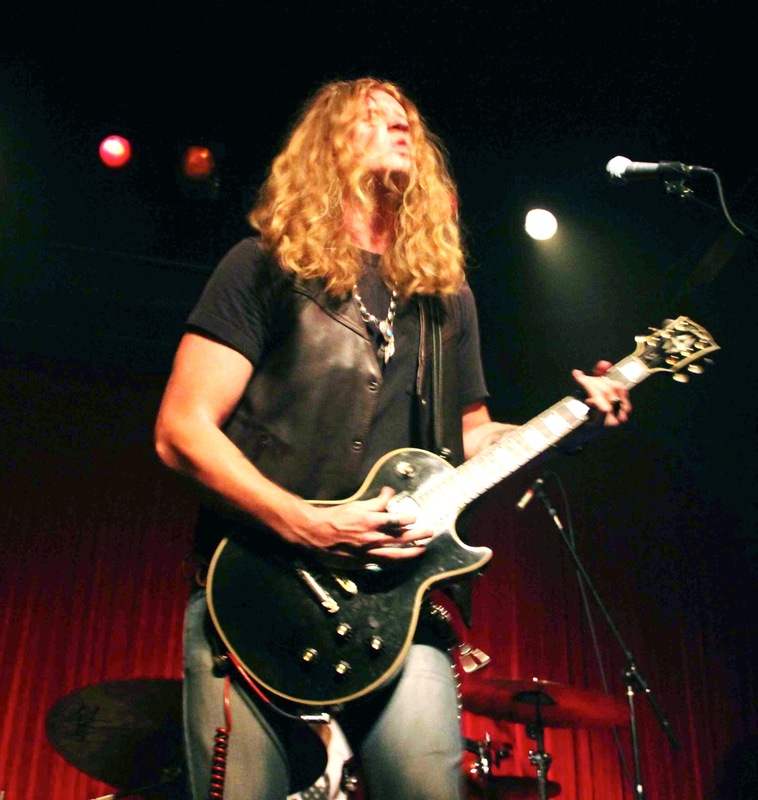 We caught up with blues/rock phenom Jared James Nichols this past weekend at the legendary Harvelle’s Nighclub in Santa Monica for a first time performance that left our hearts and our ears thumping for days. JJN was on the lineup alongside blues/rock powerhouse The Heavy Heavy Hearts for a show that literally blew the doors off the club. Check out the fun interview we nabbed with Jared and the rad photo gallery below, and don’t forget to share the link to this post with your friends on Facebook, Twitter, and beyond. ROCK ‘N ROLL!